It is always a good idea to already have in mind the Rollingwood plumber you intend to use for your ongoing service needs. This is the type of professional that you will have to call on from time to time, an average of once every two to three years. So it is a wise idea to find a professional you feel confident about working with, one that you will always be able to call on for service. 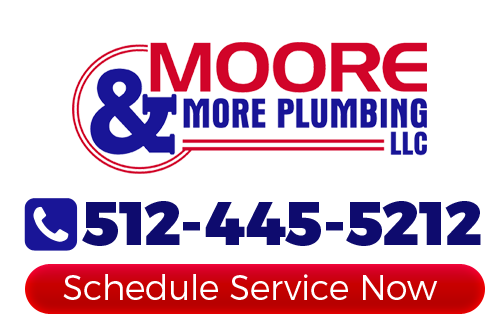 For locals in this area that name happens to be our Austin Plumbers, Moore & More Plumbing. We are a family owned and operated company, dedicated to providing nothing short of greatness for each of our customers. With over 30 years of service excellence backing us up, you can feel confident about the quality of work we will provide you with. There are so many reasons that you can end up needing the assistance of a professional plumber. If you don't know who to call on, in the event of an emergency, you could end up with inferior workmanship. Don't take a gamble when it comes to the level of quality that goes into caring for your home. So what exactly makes our experts qualified to handle your plumbing needs? Our founder and owner is still active in the field and present on each job site. That means that our customer base can feel confident about receiving the same level of excellence for each service call. Each work truck is fully stocked. This means that when we arrive on the job site, we have just about everything that we could possibly need for just about any type of job there is. 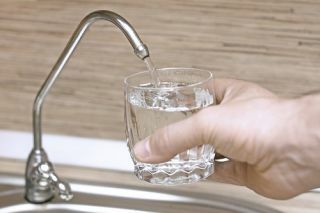 So you should be able to have your plumbing service back up and running in the same day. Each of our technicians is thoroughly background screened so you know you are getting dependable work from honest industry experts. They also arrive dressed in uniform so they are easy to identify. From minor leaks to sewer replacement jobs, we can handle it all. You can feel good about calling us for any job that you may have come up, be it planned or emergency. We take this line of work and taking care of our customers seriously. Let us help you get your plumbing system back up and running, in no time whatsoever. We know how inconvenient it can be to have your daily routine interrupted by plumbing problems. Our goal is to take care of your service needs in a prompt and professional manner. If you are looking for a professional Rollingwood plumber then please call 512-445-5212 or complete our online request form.